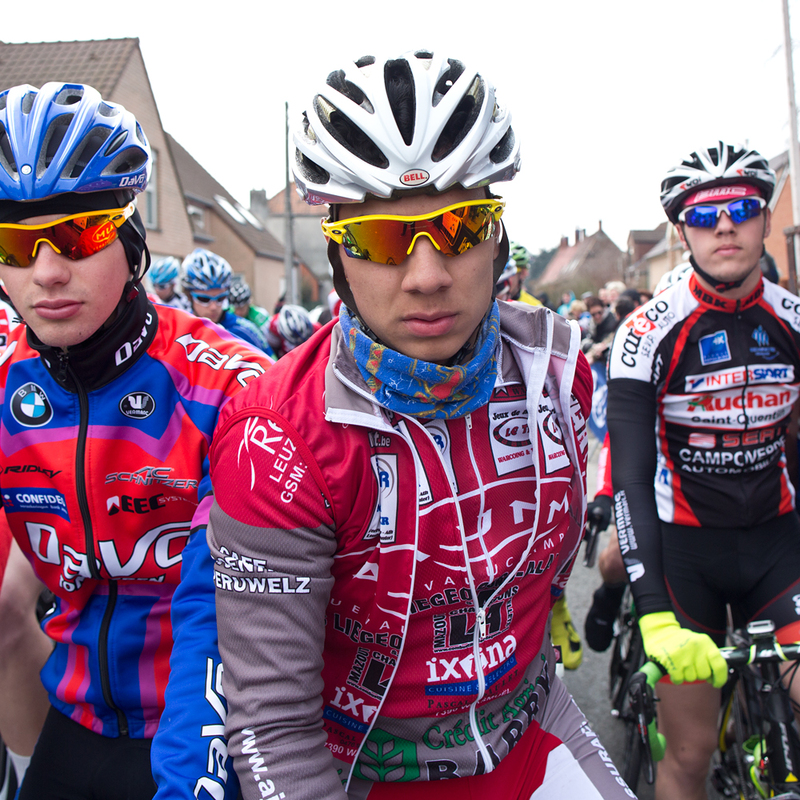 On Wednesday during Easter Vacation, Belgian Junior Boys Line up in Bailleul Estaimpuis. 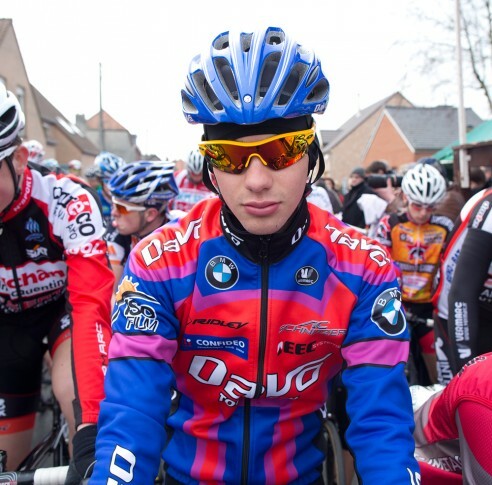 Yoann Moreau, Arno Van Der Beken, Auxence Buntinx raced for 80.400 kilometers in the cold cold wind to stand on the podium. 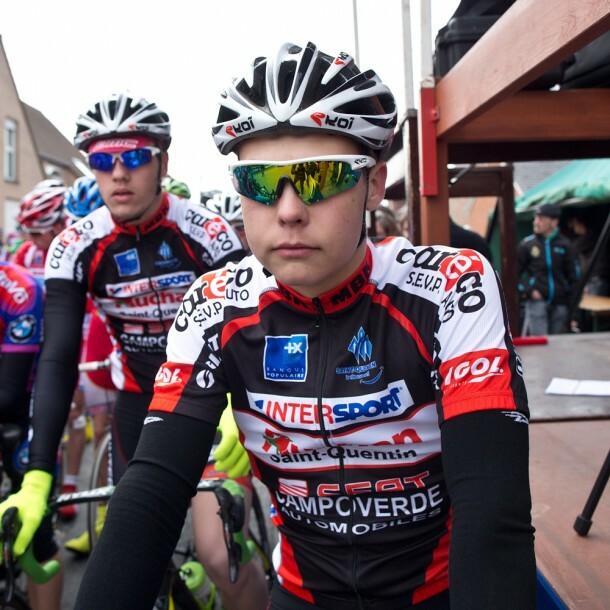 Tags: Belgium, Juniors, Tenspeed Hero.